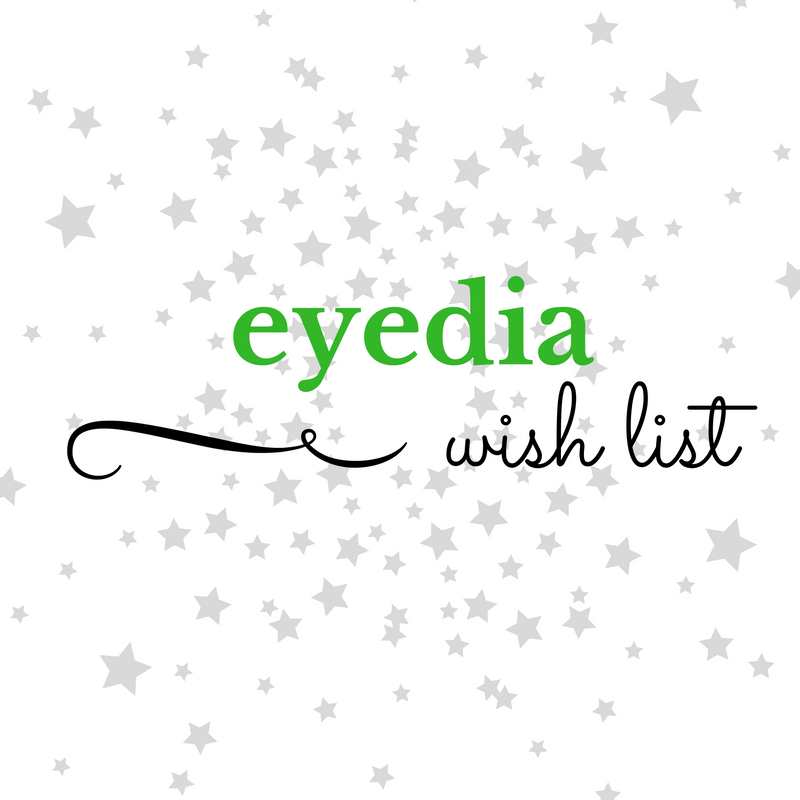 Have something special you are looking for? Now you can let us know and we will keep an eye out for it as new consignments come in everyday! If you have a picture of something similar to what you are looking for, you can upload it here. If not, that's fine too. 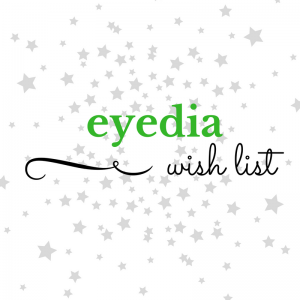 Would you like to join eyedia's email list to receive news about sales and special items?